We try all email service providers so you don’t have to. 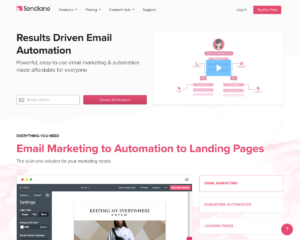 Every month, thousands of people use Email Marketing Science to find the right email marketing provider, learn how to attract valuable subscribers, drive higher open rates and capture more conversions. Our work is support by affiliate commissions. 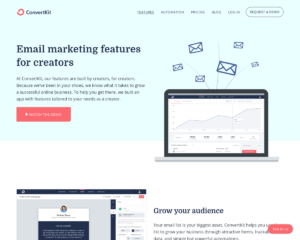 ConvertKit helps you manage email lists and drip campaigns to increase reader trust. 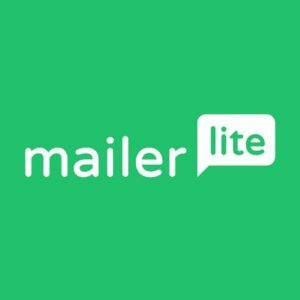 Free and affordable email marketing software for bloggers, marketers, entrepreneurs, and small business owners. 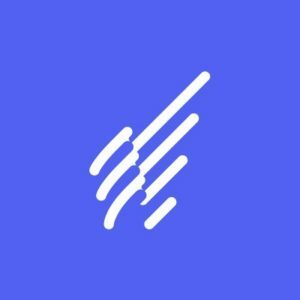 Send to your first 1,000 subscribers for free. 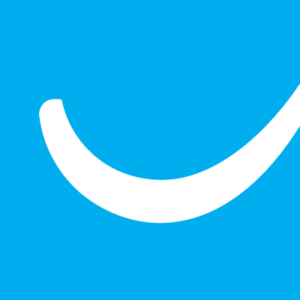 More than 350,000 customers in 182 countries trust GetResponse, one of the world’s easiest email marketing platform. 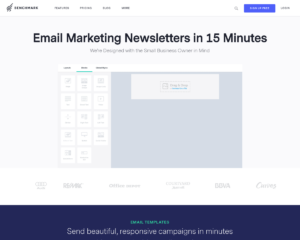 Email marketing services used by over 120,000 small businesses, bloggers, and entrepreneurs. 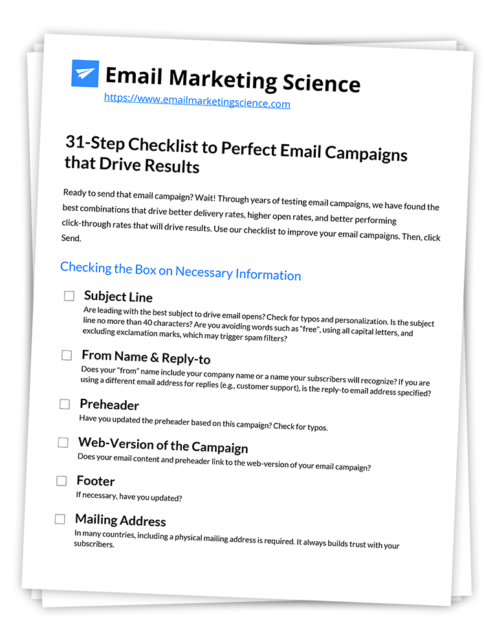 Powerful and simple email marketing. 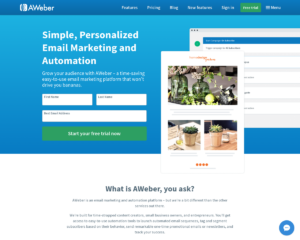 Create email campaigns in mere minutes and win over customers time and again. 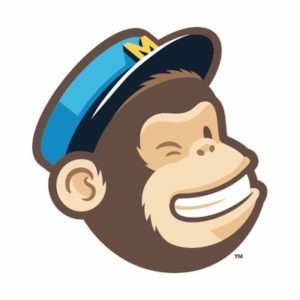 What’s the best way to write a mass email with huge engagement? It’s undeniable that marketing your product or service via email is one of the best ways to generate sales and spread brand awareness. But getting good metrics from an email blast isn’t as simple as buying a list of addresses and sending out an overbearing hard-sell email. There are quite a few subtleties to the art of email marketing that you should know about before you email your first potential customer. 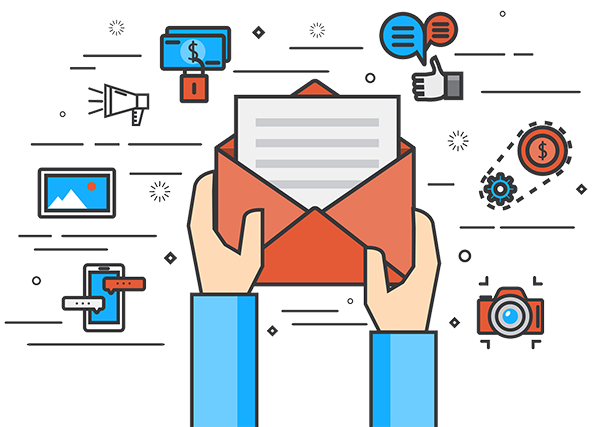 The benefits of using an email marketing provider to handle your bulk emails can’t be overstated. Most email clients have a limit to the number of recipients that you can include in a message. Did you know you can’t really add more than 200 people to an email message in Gmail? Plus, popular clients like Yahoo and Gmail don’t have any built-in HTML editing capabilities. 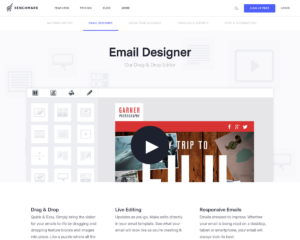 With an email marketing provider, however, you can craft beautiful emails in full HTML-style that will wow your potential clients as soon as they open your message. 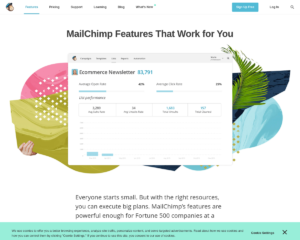 Email marketing providers also offer special features like segmentation, split testing or A/B testing, and analytics that we’ll cover in more detail later on in this article. 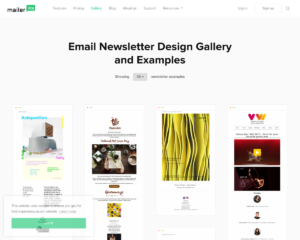 Simply put, these incredibly useful tools keep track of all of the information you need to pull off successful email campaign. 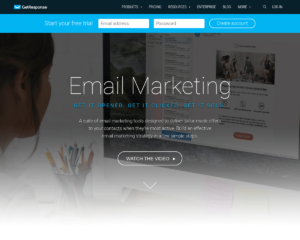 They also provide the tools you need to create emails with high open and click rates. 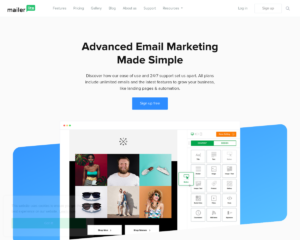 Back in the early days of email marketing, it was common practice to buy huge numbers of emails that had been obtained unscrupulously through phishing and other tactics. These emails could belong to anyone, and there was no guarantee that they were even still active. 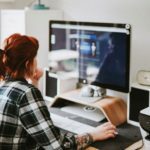 However, when you’re dealing with lists of 10,000 emails or more, it’s almost certain that you’ll receive some response from this questionable technique. Thankfully, this practice is now outlawed, and you could get into serious trouble if you buy a list of emails for your campaign. While it might be harder at first, it’s best to generate your emails the old-fashioned way. You can organize a giveaway that requires participants to give out their email addresses. 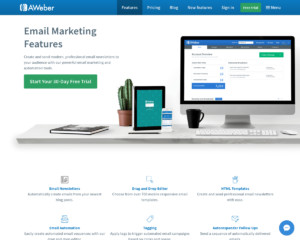 Or, you can use your website to collect customer emails. 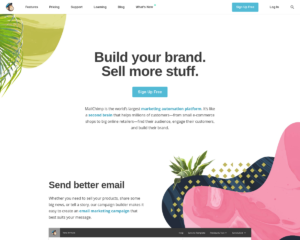 It’s easy to add a box at the bottom of your site that asks customers to sign up for your newsletter. 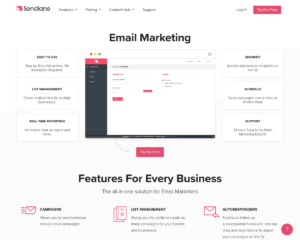 Most email marketing providers have forms built-in. You can also provide an option to opt-in to your email list at checkout. 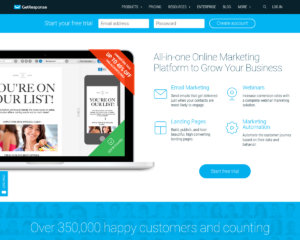 We have a full guide written for email list growth ideas. Whatever you do, make sure that the people on your email list know that they’ve provided you with their email addresses for marketing purposes. Otherwise, you’ll defeat your purpose of generating an engaged customer base. You might even wind up in legal trouble. In many cases, the subject line of your email is all that a potential customer will see as they decide whether or not to open your message. 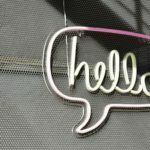 To ensure that you get plenty of opens, you’ll want to craft a subject line that is catchy without being intimidating. Using too many exclamation points or marketing cliches can turn customers off. But a subject line that’s too bland is easy to overlook. Take some time to think about what type of subject line would influence you to open an email. Then, put this brainstorming session into action. If someone isn’t opening or responding to your emails, it’s unlikely that you’ll be able to change their mind and incentivize them to re-engage. On the contrary, continued emails sent to this person will likely annoy them. They may even mark your emails as spam. If enough people mark your messages as spam, they will be filtered out of the inboxes of all of the people on your list, which can spell doom for even the best-crafted email campaign. 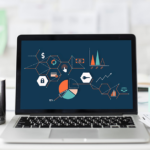 Whether you’re using a spreadsheet to track customer engagement or you’re relying on the analytical tools provided by your email marketing provider, you’ll want to keep a close eye on the discontent within your email pool and weed out anyone who might have had it up to here with your well-intentioned pestering. Nobody wants to receive an email about how great your company is or how much it would help you out if they bought your product. Customers do want to know the ways in which your product or service is superior to the competition. You should leave it at that. If you talk too much about yourself or your company, you’ll come off as self-centered. Customers will think worse about your company after receiving your product instead of wanting to try it more. Rather than focusing on yourself, you should focus on your customer instead. How will your product improve your customer’s life? 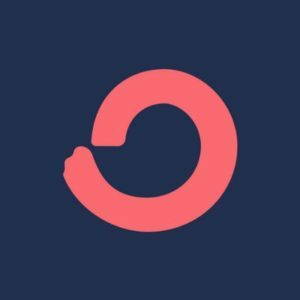 What do you want to know about your customer? In many cases, potential customers will engage with your emails solely for the chance to talk about themselves. Or they may ask your advice about a problem they’re experiencing. If you avoid talking about yourself more than is necessary and bring the customer into the conversation, they will feel a sense of personal involvement with what you’re selling that will influence them to take action. No one wants to receive an email at 3:00 AM. If a customer is awake at that time, they probably wish that they were asleep, and customers who didn’t have the forethought to turn their phones off might lose sleep due to your email. You should always send your emails at peak times throughout the day. In general, people are more likely to open emails between 8:00 AM and 5:00 PM. The peak open time is around 10:00 AM on weekdays. For some reason, people seem to open emails a little bit earlier on Thursdays, and some analytics professionals have pinned the daily peak open time at 11:00 AM instead of 10:00 AM. You should avoid sending emails after 5:00 PM, and it’s probably best to send your emails before noon. Most importantly, test different times to find what works best for your audience. Are you trying to figure out how to hit this sweet spot across multiple time zones? If you use an email marketing provider, you can set your email blast to go out by time zone so that everyone on your list receives your email at the same hour of the day regardless of their location. One of the most profound benefits of using an email marketing provider is access to analytical tools. Want to know which age group opens your emails the most? There’s a tool for that. Want to know how many people have read your emails or clicked links in their content? There’s a tool for that too. With some email marketing providers, it’s even possible to watch in real time as people around the world open your emails. The lessons that you can derive from observing analytical trends are profound learning opportunities. What goes for sales in the real world also goes for sales via email: Don’t talk your customer’s ear off. 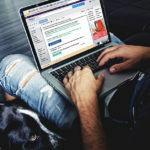 Potential customers want to know the gist of your email, and they’ll automatically scan through any fluff that is necessary for grammatical or contextual reasons. If you provide too much fluff, however, potential customers might give up on the whole ordeal and send your email to the spam folder. To avoid risking this scenario, keep your messages to the bare minimum. Only include content that will be of value to your customers. It’s important to remember that more and more people are checking their emails from mobile devices every year. 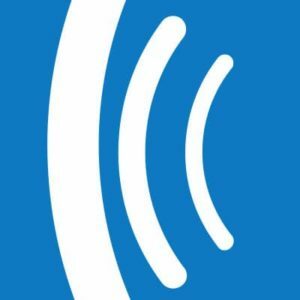 If you don’t optimize your email blasts for mobile users, people checking out your email on their iPhone or Android device may become so frustrated with your full-size HTML rendering that they’ll give up on your email altogether. 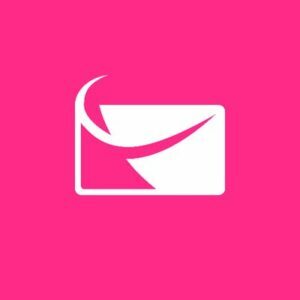 With email marketing provider, it’s easy to send out emails that will appear a certain way on tablets, desktop computers, and laptops but look entirely different on smartphones. You don’t want your customer to be scratching their head at the end of your email. Clarity is one of the loftiest goals that any writer can strive to. Remaining clear only becomes harder as you deal with complex subject material with lots of disparate data points. However, clear content is accessible content, and customers will relate to emails that are produced in a style that’s easy to understand. If you have content that is of a higher degree of importance than other material in your email, such as sale dates or offers, make sure that this content appears early on in your email. You don’t want to bury important content somewhere your customers will have to dig to find it. Potential customers are much more likely to engage with content that targets them personally, and questions are the best form of targeted content. The questions that you ask in your emails can be simple. For instance, you can ask customers if they have any questions or if they want to reach out for any other reason. However, you can also ask questions that are designed to help customers assess their needs and how your product might help satiate their desires. Customers love being involved in your narrative, and asking them questions about themselves is a proven engagement booster. 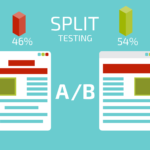 If you use an email marketing provider, you’ll have the opportunity to try A/B testing. This type of testing is when you send out two separate email campaigns to segments of your email list. These campaigns are usually derived from the same original email, but they have slight narrative variations and stylistic difference. The objective of A/B testing is to determine which email version gets the best response. And you can use the results of your test to craft emails that are more engaging. With email marketing providers, you can separate your email lists into segments. 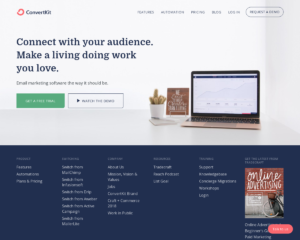 You can create segments manually based on the avenue by which customers joined your email list or other factors, but you can also direct your email marketing manager to create segments automatically. Automatic segments can be used to separate customers by opens, click-throughs, or even the total revenue that a customer has generated through your website. You can then cater segment-specific emails that target the unique attributes of the people within a certain segmented group. If you want to keep your customers engaged with your emails, it can help to interject a relatable story. Dry marketing copy is useful in some circumstances, but personal stories also have their place if you’re trying to elicit your customers to engage at an emotional level. The stories that you share with your customers don’t have to be true, but they should be realistic, and they should draw on universal themes that will cause your customers to see your product in a new light. If you want to build brand recognition with your email blasts, it’s of tantamount importance that you include your company’s logo somewhere in the body of your email. Depending on your sense of style, you might want to feature your logo loudly and proudly at the top of the page. Or you might want to sneak it in toward the bottom. No matter what you do, make sure that your logo image is clear and that it is low-resolution so that it loads quickly.